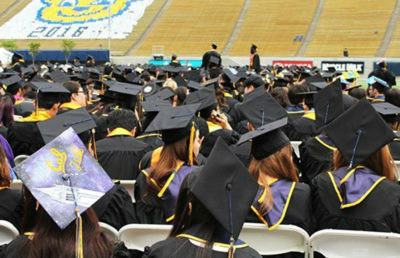 Cal Athletics has announced that football head coach Justin Wilcox has agreed to a five-year extension. 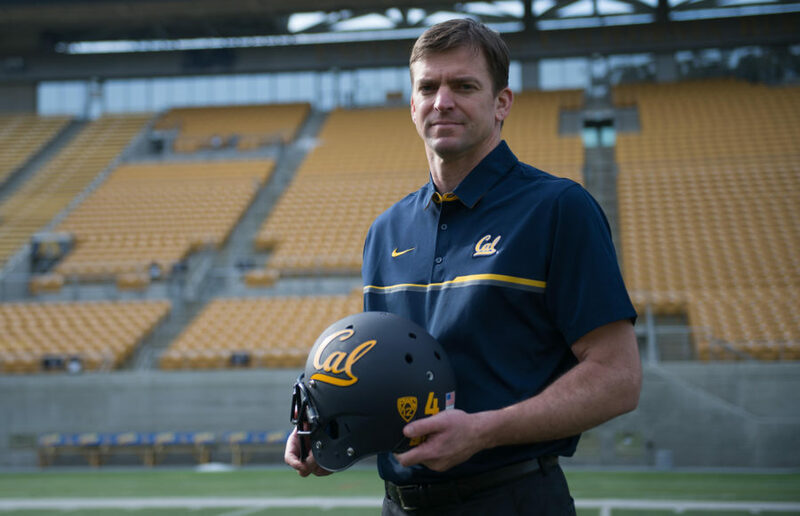 The deal, which is reportedly in the average range of $3.25 million per year, comes after Cal’s most successful season since the Jared Goff era and will keep Wilcox in Berkeley through the 2023 season. 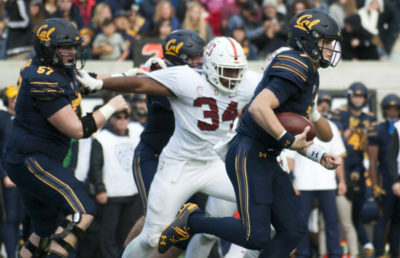 Wilcox has been the primary reason the Bears catapulted from one of the nation’s worst defensive teams to the top-10 unit that led the team to wins against USC and Washington this season. 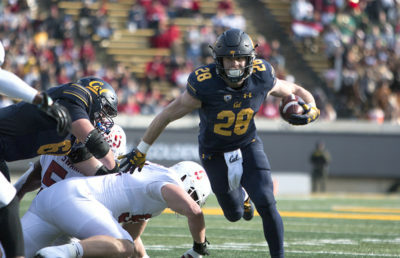 The head coach has only gone 12-12 through his first two seasons with Cal, but it is clear that the program is trending upward, as this year saw many losing streaks end, and the team made its first bowl game since 2015. Cal will face TCU in the Cheez-It Bowl on Dec. 26 in Phoenix, Arizona, where Wilcox will get the chance to lead the Bears to eight wins for the first time in the past four years. 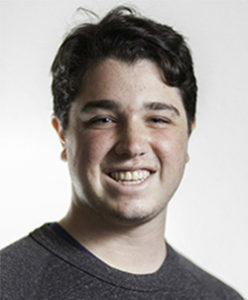 Shailin Singh is the sports editor. Contact him at [email protected].